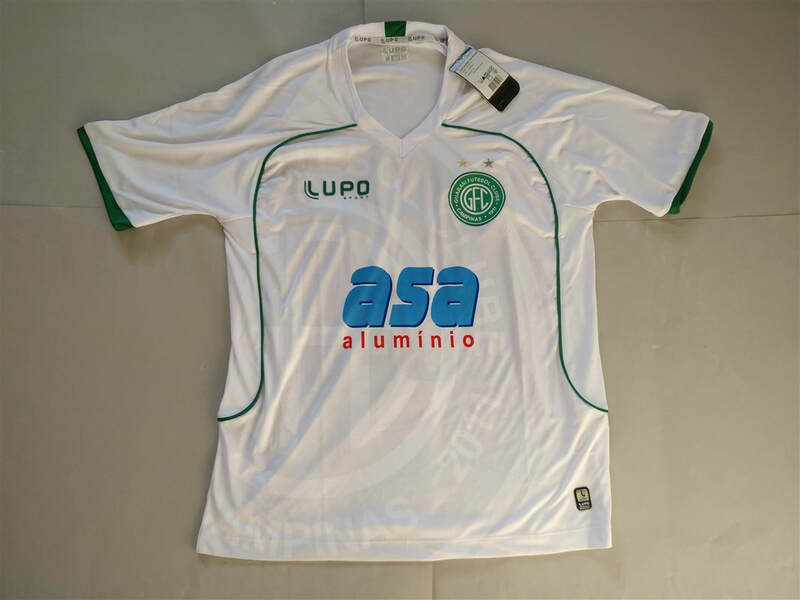 Lupo isn't a brand that I was familiar with before I had bought my two Brazilian club football shirt. The quality of the shirt is more than good enough. I'll keep my eyes open for more examples to buy. 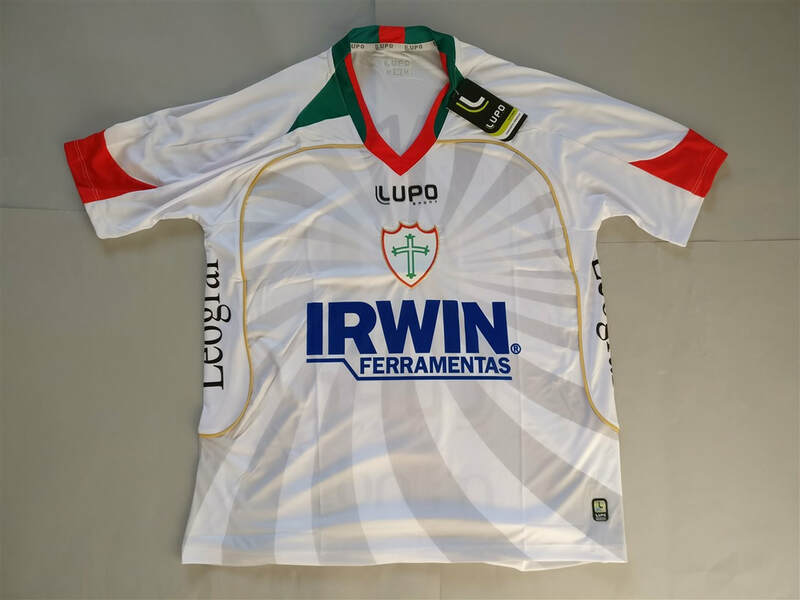 Based on the two examples of Lupo shirts that I own I have a good feeling that any shirt they produce will be of good quality. Once I own more I will of course have a better idea of what they are capable of. My three most recent Lupo shirts that I have added to my collection.